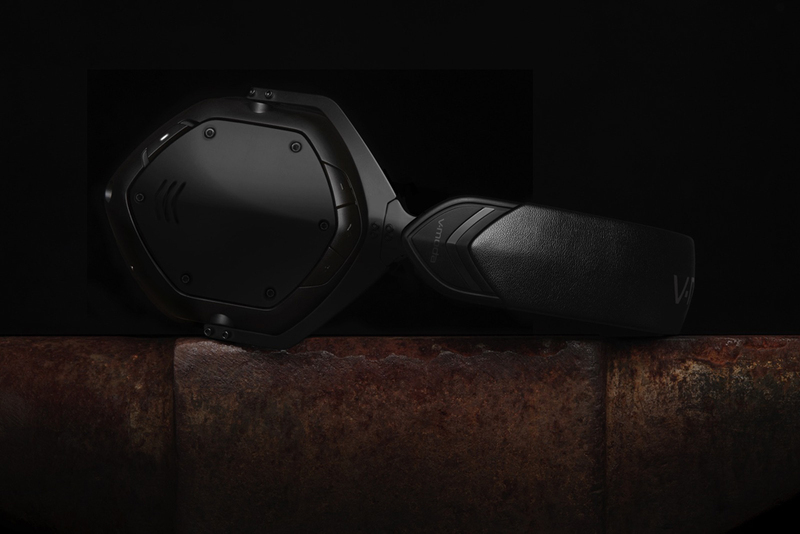 V-Moda, the renowned California-based company that’s specialized in designing high-end mobile audio products, has just unveiled the Crossfade 2 Wireless headphones, an exciting upgrade to the brand’s successful Crossfade Wireless and Crossfade M-100 over-the-ear headphones. 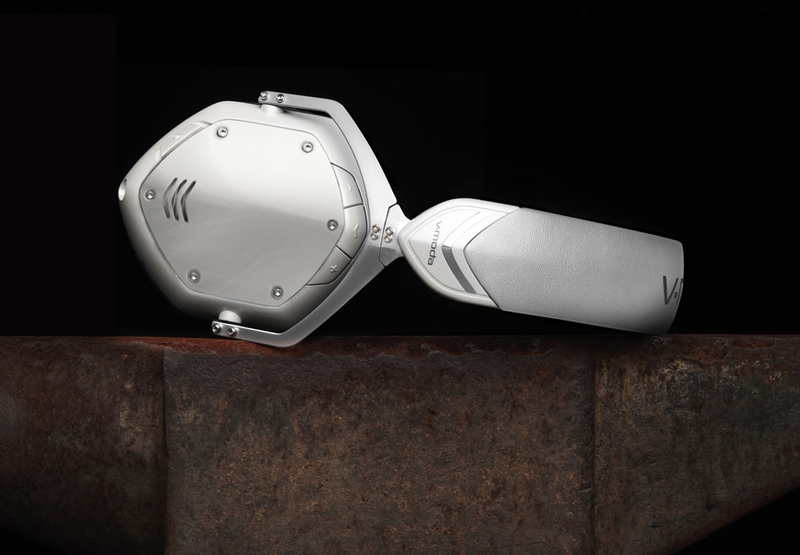 Bragging about Hi-Res Audio certification, the new V-Moda Crossfade 2 Wireless also come with larger cushions, new color options, plus an increased battery life; and if you’re ever in the mood to travel, their special CliqFold design will make that experience even more enjoyable. 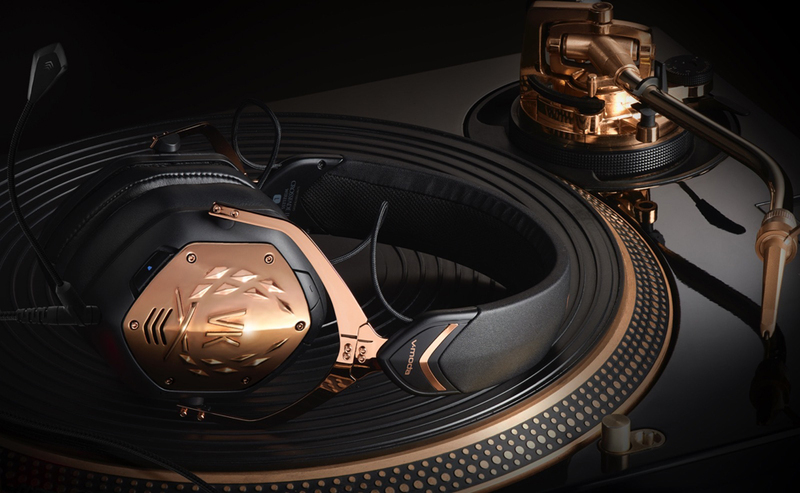 Versatile and stunning, these headphones will easily suit anyone, regardless of purpose – listening to music, DJing, producing records, and so on. 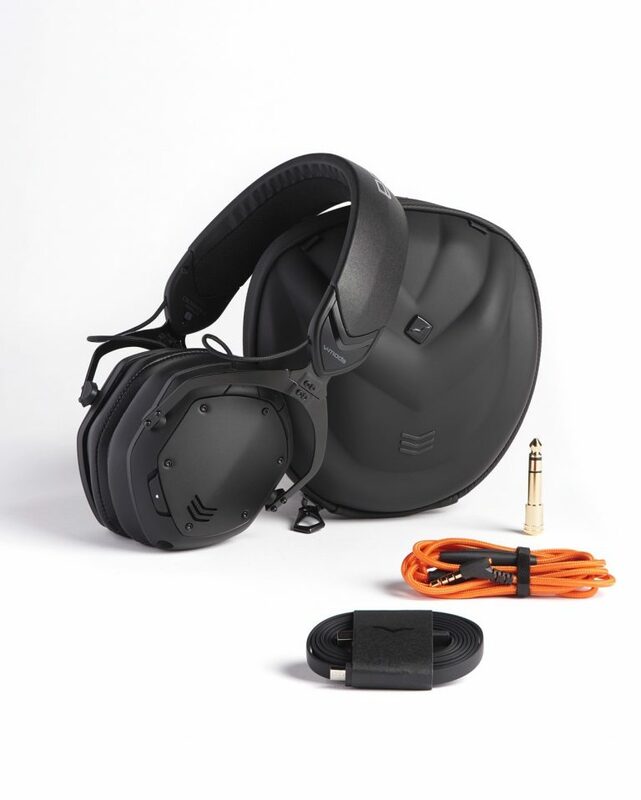 Packing dual-diaphragm 50 mm drivers, with a hi-resolution CCAS coil, these headphones will allow users to play 24bit/96kHz or higher music files, benefiting from an increased dynamic range and unique audio experiences. 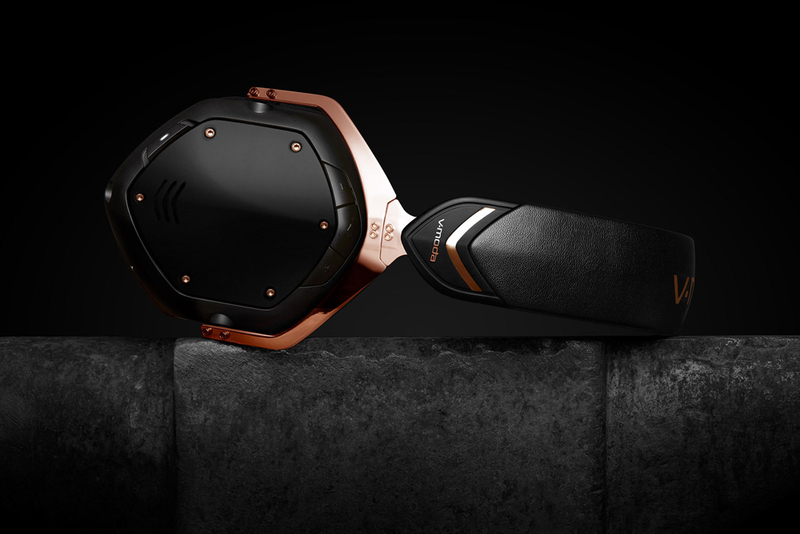 Of course, these headphones will also impress you while they’re connected to your mobile device. 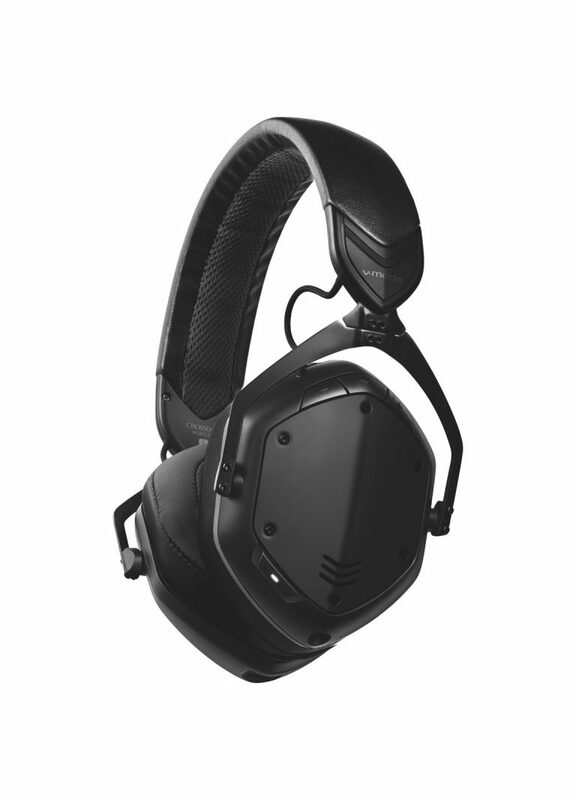 The Crossfade 2 is able to receive audio waves wirelessly at up to 33-feet away (10-meters) from a Bluetooth source. 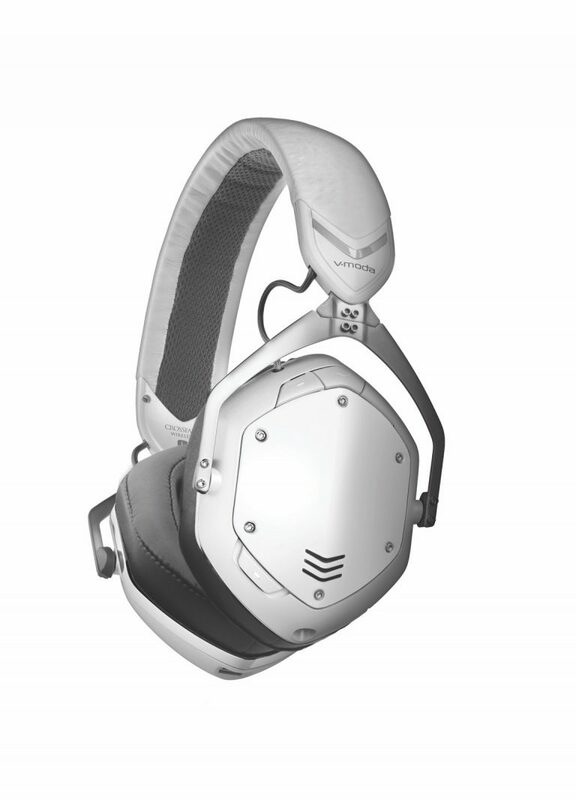 It’s also worth mentioning that a 430mAh battery is standard, rated to deliver more than 14 hours of music playback. 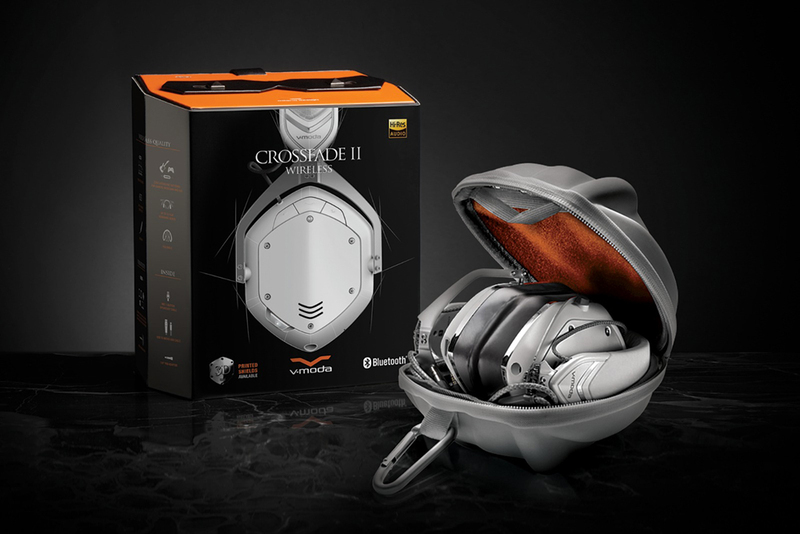 The Crossfade 2 not only come with larger ear pad cushions, but these cushions have been specially enhanced with a new memory foam for better comfort – you are welcomed. 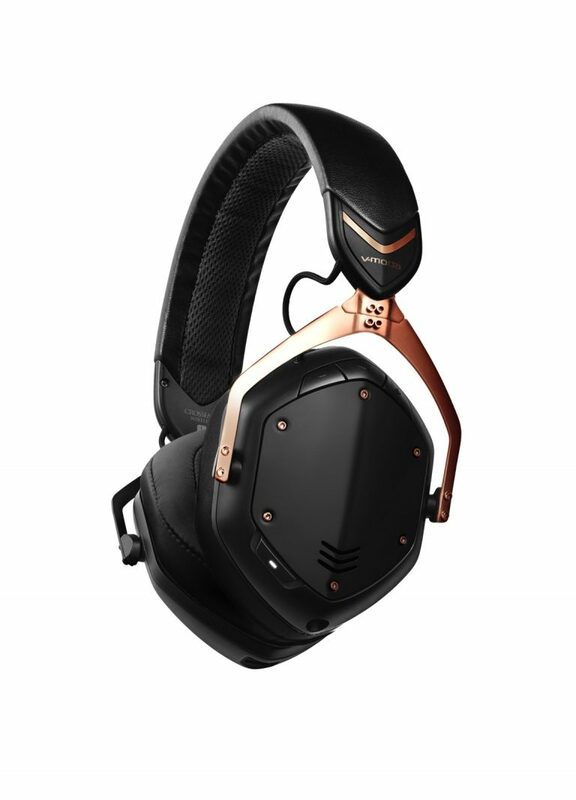 Available in three colors, V-Moda’s Crossfade 2 Wireless can be purchased for just $330 (matte black), $330 (matte white) or a rose gold version, featuring Qualcomm aptX codec support ($350).